Fresh strategies are in the offing to further empower the Asset Management Corporation of Nigeria (AMCON) to enable it realize its tough mandate, Chairman, Senate Committee on Banking, Insurance and other Financial Institutions, Senator Rafiu Adebayo Ibrahim, has said. The Senator who spoke recently at the open-ing of the Committee’s retreat at the NAF Conference Centre, Abuja stated that the Up-per Chamber, as part of its oversight function, has decided that AMCON required more support from the legislature if the Corporation was to succeed. According to Ibrahim there was no better time to redress the issue than now that the country is technically coming out of recession. “Since inauguration, AMCON has been a key stabi-lizing and re-vitalizing tool in the Nigerian fi-nancial system and requires more support from the legislature to achieve its statutory objectives. This is the main reason why this retreat has been convened with the Senate Committee on Banking, Insurance and other Financial Institutions. He further disclosed that the fall out of the discussion at the end of the retreat would lead to pronouncements from the 8th Senate, which would comprehensively empower AMCON to better carry out its functions. Again he affirmed, “…this subject of expand-ed functions presents an opportunity to fur-ther strengthen collaboration and align the objectives of AMCON to the pressing de-mands of the country”. He stated that it was safe to say that AMCON has drawn from its proactive and interven-tional roots in a time of economic crisis for it to take on this new expanded economic role that transcends the banking sector, and seek to revitalize an entire economic system in re-cession. He said the 8th Senate is heavily interested in the activities of AMCON because the leader-ship of the current Senate from inception conceptualized and mapped out its legislative agenda with economic recovery bill as top priority. According to him, such bills would help the country to raise credit availability and quality risk assets, which is in line with the job AMCON is doing for the nation. While commending the Management of AMCON led by Mr. Ahmed Kuru, Managing Director/Chief Executive Officer, for the work done so far despite the challenges that con-front them, Senator Ibrahim added, that all stakeholders should indeed support the Sen-ate because the nation’s economy would be rebuilt as a result of key resolutions that would be adopted and decisions that would be made to empower AMCON. 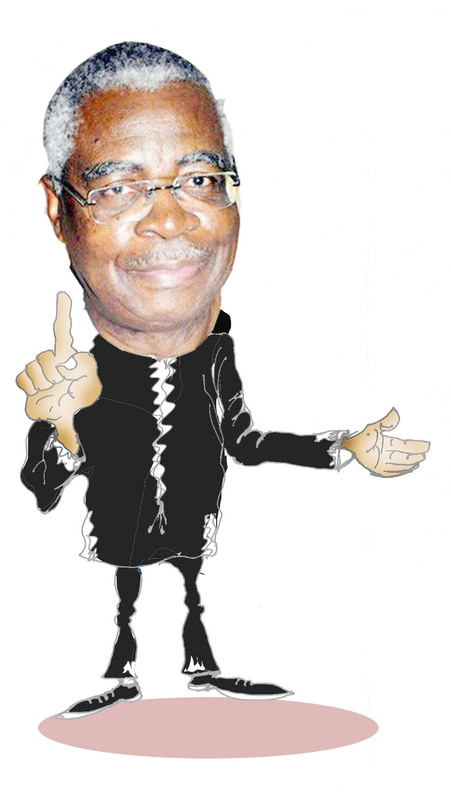 Earlier in his address, Kuru reminded the Senate Committee that having fully harvested the low hanging fruits in the first and second stages of AMCON operations, the success or failure of the Corporation at this stage would be heavily dependent on the legislature as well as the judiciary because most obligors of AMCON are employing different antics in law to tie up the Corporation in different courts. He stated that since AMCON is a creation of the Federal Government through the Act of the National Assembly, the Senate must find a way to encourage the judiciary to apply wisdom on AMCON related cases by focus-ing on substance rather the current diversion-ary tendencies that are stalling recoveries and destabilizing the Nigerian economy.